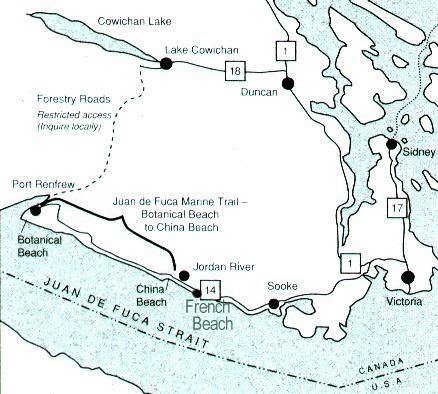 Welcome to the Juan de Fuca Marine Trail - a 47 kilometer hiking trail stretching along the western shoreline of southern Vancouver Island, Canada, from China Beach, just west of the community of Jordan River and extending to Botanical Beach near Port Renfrew. 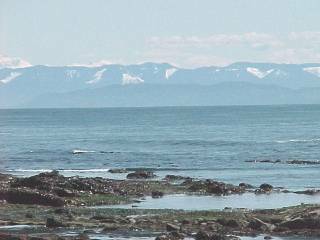 The trail offers scenic beauty, spectacular hiking, wildlife viewing, and roaring surf in its course along the Pacific coastline of the Strait of Juan de Fuca. Most of the trail is designed for strenuous day or multi-day hiking in this rugged and isolated area. 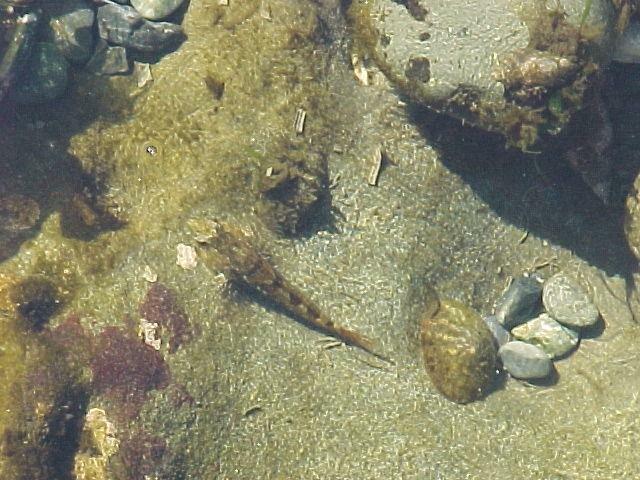 Some easy to moderate day hiking opportunities to the beach or along the trail are available stating from the trail heads at China Beach, Sombrio Beach, Parkinson Creek, and Botanical Beach. This unique trail was created through the Commonwealth Nature Legacy as an enduring reminder of the 1994 Victoria Commonwealth Games. Preservation of a living legacy of unprecedented natural beauty, accessible to all, was considered a fitting tribute to the spirit of the Games. Construction and preservation of this trail has been made possible by the efforts of government, local industries, and citizens. Land exchanges and gifts of land have come from Western Forest Products and Timber West. The trail is being upgraded with funding from Forest Renewal BC and the Environment Youth Team ( E-Team). 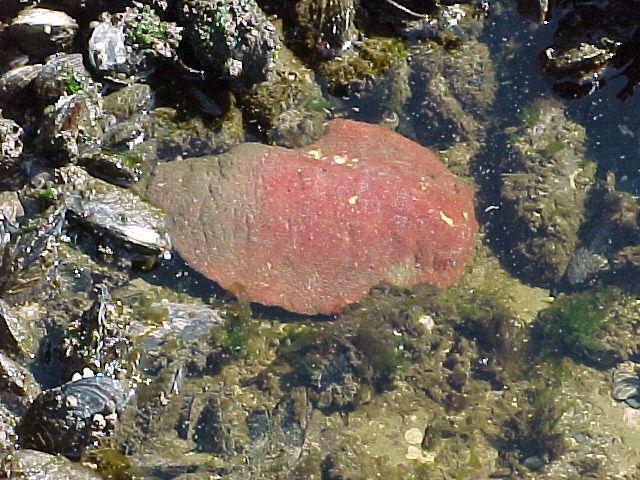 The Juan de Fuca marine Trail does not connect to the West Coast Trail, part of the Pacific Tim National park Reserve. 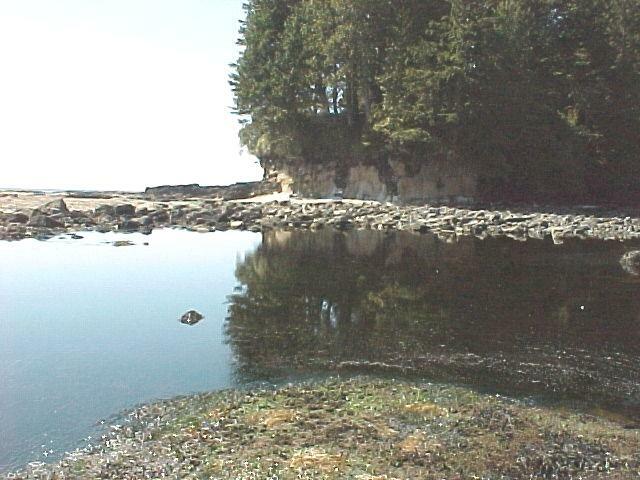 Private bus service to the Juan de Fuca Marine Trail may be available. Contact BC Parks for information. 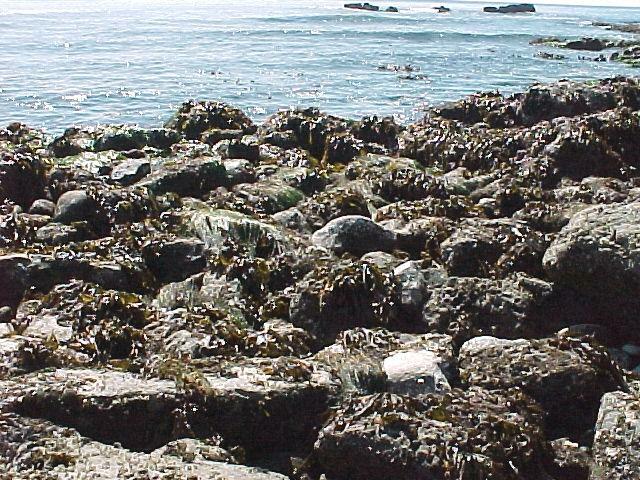 The Juan de Fuca Marine Trail is designed as a wilderness hiking trail. Hiking conditions are always changing and hikers should obtain up to date information before proceeding on a hike by checking the trail head information shelters. There will be ongoing construction and upgrading on the trail for a number of years. Hikers are advised to leave a plan of their trip, including which trail they are hiking. And arrival and departure times with a friend or relative. There are four trail heads to the Marine Trail at Botanical Beach, Parkinson Creek, Sombrio Beach, and China Beach. Day and multi-day hiking trips can begin at any of these trail heads which also offer many day use opportunities. 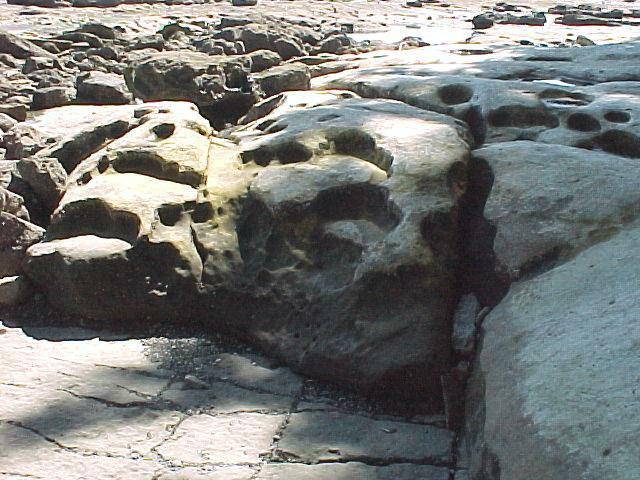 Botanical Beach affords visitors access to uniquely rich tide pools and shoreline trails with fantastic geological features. 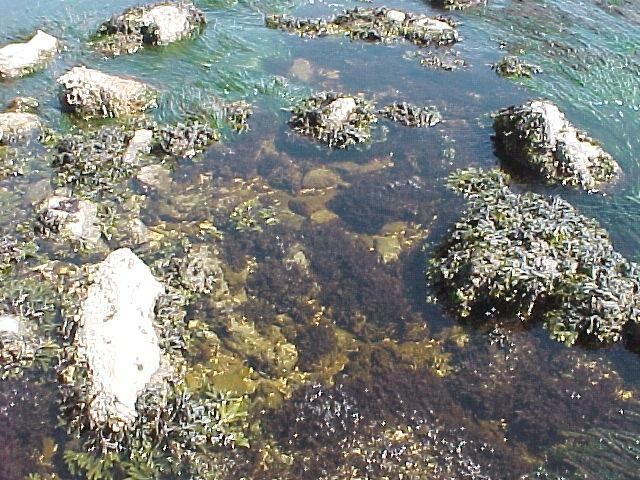 It is a good idea to check local tide tables to maximize opportunities for wildlife and tide pool viewing. 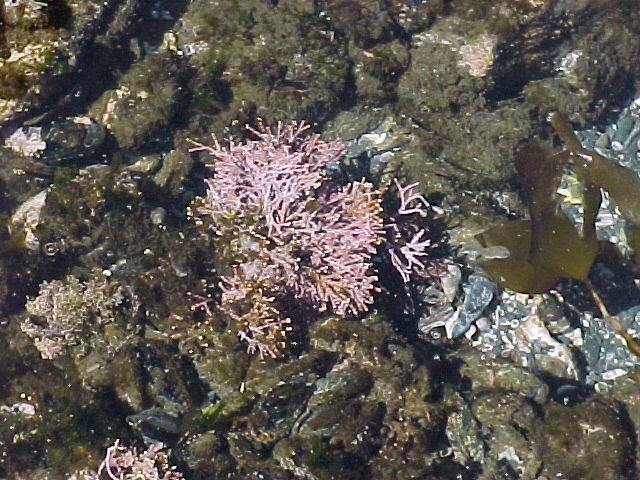 A low tide of 1.2 m ( 4 feet ) or less is best for viewing. The area offers parking, toilets, information, and picnic areas. 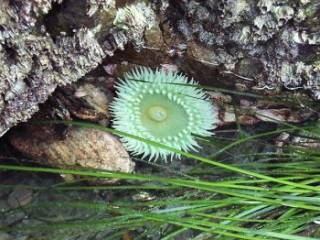 A number of trails: Mill Bay ( some steep sections), Botany Bay, botanical Loop ( connects Botany and Botanical Beach) and botanical Beach are suitable hiking for most young children and the elderly ( 20 minutes one way on each trail). No camping or fires allowed. Parkinson Creek trail head provides access to begin or end a day long (10 km ) hike to Botanical Beach or a 9 km hike to Sombrio. This is a moderate section of the trail through beautiful mature forest. Watch for the marine mammals that frequent this area. Sombrio Beach is a large cobble beach and an easy 10 minute (one way) walk along the trail from the parking lot. Explore the beach, camp, surf, or hike eastward along the beach ( 30 minutes one way) . China Beach the find sand beach is ideal for picnicking, sand building, wading, and relaxing. A wide, gravel trail ( some steep sections) suitable for most young children and the elderly ( 20 minutes one way ) takes you from the parking lot through mature forest to the beach. Take a short walk to the western end of the beach to the waterfall or wander at length to the east. Detailed maps of campsites are installed on the trail at each designated camping location. Fees: The camping fee is $6.00/night per family or party of 4 persons. Fees are subject to change without notice. Self registration envelopes and safes are located at each trail head for depositing your camping fee. Cash only ( bring exact change). Trail heads over night camping in your vehicle is allowed at China Beach, Sombrio, and Parkinson Creek. The camping fee applies for overnight camping in the parking lots. No overnight camping is allowed at Botanical Beach. Private facilities re available in nearby Port Renfrew. Beach sites: camping at Mystic Beach, Bear Beach, Chin Beach, and Sombrio Beach (east) is available on the beach. There is no designated sited. Remember to camp on the beach to prevent degradation of the forest vegetation. Forest sites: camping at Little Kuiche Creek and Payzant Creek is in the forest and away from the beach. There is limited or no shoreline access. Fires are not permitted at these sites. A portable camp stove will be required for cooking. Camp only on the designated tent pads. Limited Group size: group size should be limited to a maximum of 10 people. The trail standards and park facilities such as campsites are not designed to accommodate larger groups. Watch for orange balls as you hike, they mark an exit from the beach to the trail. With high tides and during storms, beaches may be cut off from the trail. See campground maps on trail for exact location. Use Canadian Tide Tables "Tofino" section. Remember to add one hour to the listed tidal times during May - October as Daylight Savings Time is in effect. No designated group campsites are available. Group size should be limited to a maximum of 10 people. The trail standards and park facilities such as campsites are not designated to accommodate larger groups. Bring your own drinking water as no potable water is provided. Water is available from streams but must be boiled or treated before drinking. Only pit toilets available. No flush toilets at this park. There are no showers facilities at this park. There are no sani-station/dump facilities at this park. 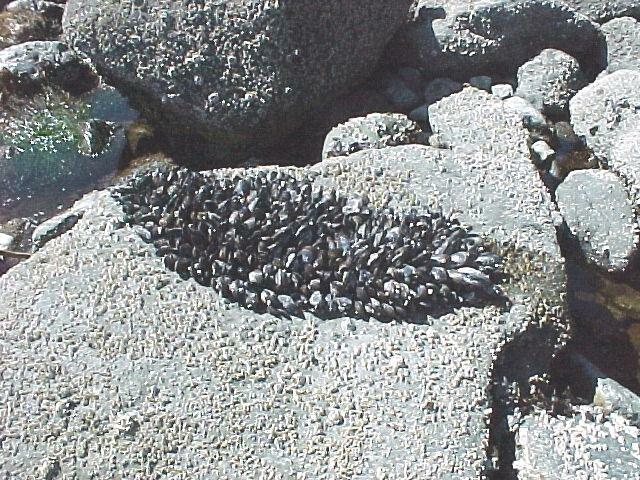 Small fires are only permitted on beaches below high tide mark. No fires are permitted at Botanical Beach. Use driftwood for fires � do not cut trees or snags. Portable camp stoves for cooking will be required at some campsites. There are no interpretive programs at this park. Please stay on designated trails, avoid shortcuts and respect the delicate vegetation and natural and cultural features. 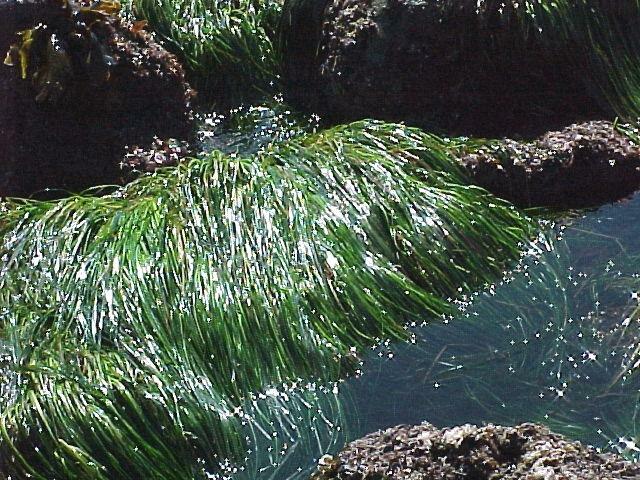 Juan de Fuca Marine Trail: China Beach, Sombrio Beach, Parkinson Creek and Botanical Beach. No cycling at this park. Remember this is a wilderness area, black bear and cougar may be present. As a precaution, it is recommended that you leave pets at home.